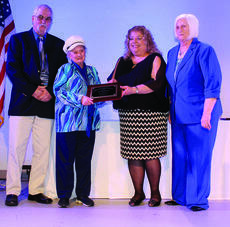 Shying away from recognition, Grant County Chamber of Commerce’s Volunteer of the Year Dorothy Altman said many deserve the honor bestowed upon her. An April 3 wreck turned fatal after a Corinth woman died April 9 from her injuries. It has been a lifelong dream for Joe Montgomery to honor those who answer the call to protect America. 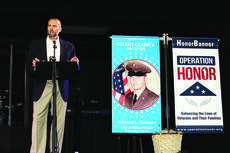 Montgomery, the founder of Operation Honor, added another piece of that dream April 13 by announcing plans are in the works to open a veterans complex called Patriots Landing in Grant County. 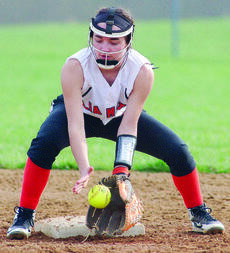 The Grant County High School Braves fell 6-1 against 32nd District rival Simon Kenton in an April 8 home game. 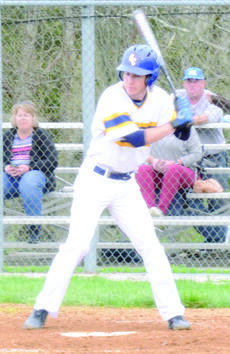 The Williamstown High School Demons advanced to the next round of the Region 8 All A Classic baseball tournament by securing a 10-0 win over Eminence in the April 8 game. The Grant County Lady Braves softball team played their home opener April 2 and gained a 10-6 win over the visiting Paris Lady Hounds. The Williamstown Lady Demons hosted the Owen County Lady Rebels in the first round of the All A Classic softball tournament April and defeated the visitors by the score of 11-6 in the seven-inning contest. Delaney Kemper went the distance on the mound for the victory.